This is a wonderful treat for the eyes. Very lovely, I am licking my screen! nice! 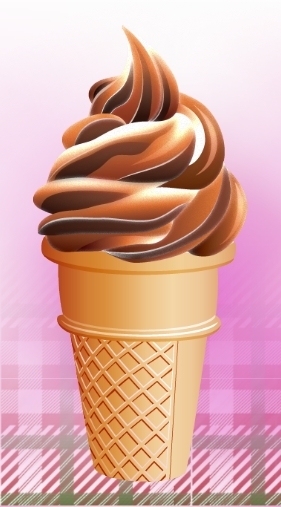 I like the layers of color in the ice cream swirl. The best Vickie, soft ice cream in a cup cone! Absolutely a visual treat -- nice sense of shape; meaningful light and color! Very yummy and tempting, superbly done, Vickie.